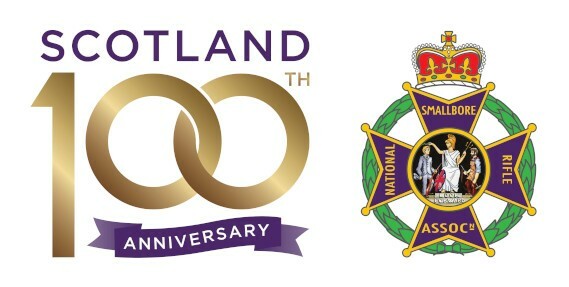 The National Small-bore Rifle Association (NSRA) is pleased to announce that the 100th Scottish Rifle Meeting will be held in the grounds of Thirlestane Castle, Lauder in the Scottish Borders between 29th June and 5th July 2019. This year will see a special celebration of this well established, prestigious international event which attracts around 400 small-bore rifle shooters who compete at distances of 50 metres and 100 yards. 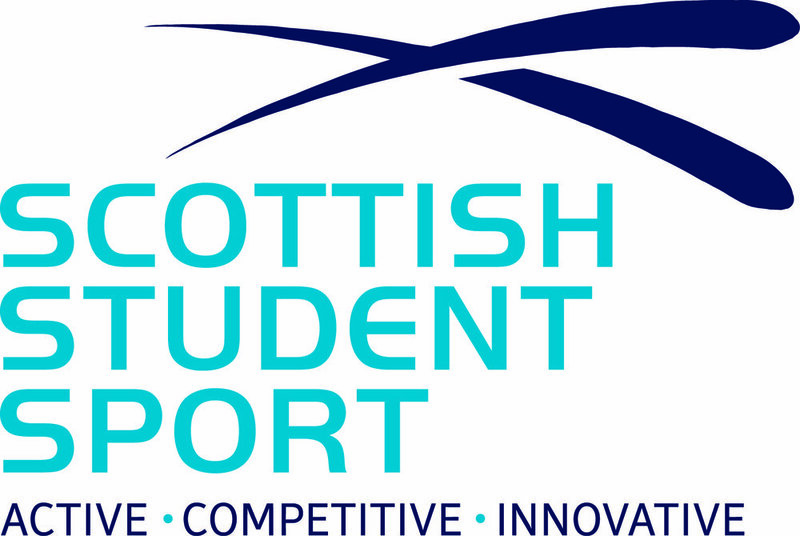 During the week there are 43 team and individual competitions available for athletes to compete for in five classes covering all abilities and ages. The week’s programme concludes with the International team matches and the final event sees the Scottish competitors shooting in the Earl Haig at the more difficult range of 100 yards, with the winner crowned as the Scottish Long Range Small-bore Champion. Target shooting is a sport that is included in the Olympics, Paralympics and Commonwealth Games. It is one of the most accessible sports and people of all ages and abilities can take part including those with a visual impairment. With some adaptation, even those with more severe disabilities can take part in events alongside able bodied competitors. Age and gender are not considered a barrier to competition even at the highest level. Overall this makes it one of the most inclusive sports available - truly a sport for all. For more information and bookings please visit the NSRA website.